Paul Wurth is soon to celebrate its 150th anniversary, having become a first-rate international pure engineering group and a world leader in the design and provision of technological solutions for the primary stage of integrated steelmaking. The origins of the group, which has now established a presence in some twenty or so countries across Europe, in Asia and on the American continent, date back to 1870, when Eugène Muller-Buck founded the boilerworks of the same name, also known as the Kesselfabrik, in Hollerich. 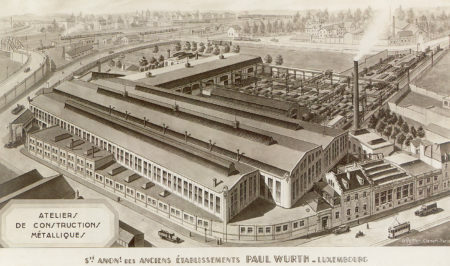 Paul Wurth graduated with an engineering degree from the École Centrale de Paris in 1886 and took a job as an assembly engineer at the boilerworks in 1889. 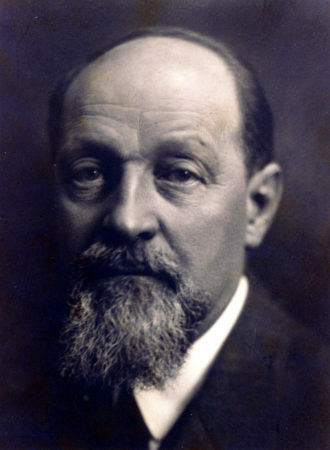 Barely two years later, Eugène Muller sold the company to him, at which point it became the Ateliers Paul Wurth, with 25 employees. By this time Paul Wurth was still only 28 years of age, but was already driven by a strong sense of innovation and a pioneering spirit, as demonstrated by his purchase of the first automotive registered in Luxembourg in 1895 – a 1,045 cm3 Benz that he bought for 2,501.50 francs! Ateliers Paul Wurth initially specialised in metal construction work, notably including bridges and blast furnace structures, and was, in fact, the first company to produce a metre-long Grey beam, in 1907. The Société Anonyme des Anciens Établissements Paul Wurth public limited company was created in 1920, with founding shareholders including ARBED, the BIL (Luxembourg International Bank) and Paul Wurth himself, who, six years later, at the age of 63, sold his shares to ARBED and left the company, which continued to develop as rapidly as it had ever done. In the wake of World War II the company acquired the necessary licenses from a British steel company to supply blast furnaces complete with all the accessories. Three years later it built and delivered the first of these blast furnaces for S.A. Métallurgique d’Espérance-Longdoz in Seraing, Belgium. Innovation was one of the driving forces that kept Paul Wurth moving forward, and in 1969 its engineers invented a new system for charging blast furnaces in the form of the Bell Less Top, which revolutionised the way things were done. Lighter and more airtight than a traditional top with a bell, it notably made it possible to build even bigger blast furnaces that could run at high pressures, thus improving their efficiency. Having become a leader in the international engineering market for the steel industry, Société Anonyme des Anciens Établissements Paul Wurth became Paul Wurth S.A. in 1977. An initial subsidiary was set up in Brazil, from which the company would continuously extend its international presence. 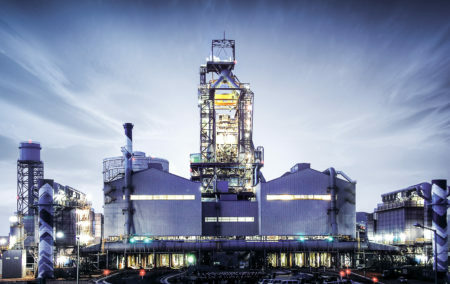 The group proceeded to make a number of major strategic acquisitions over the years, buying out companies with renowned expertise in the steel engineering industry. “Even though today Paul Wurth is an international group with two thirds of its employees located outside Luxembourg, it still happens that our products are identified as ‘Technology from Luxembourg’,” says CEO Georges Rassel. 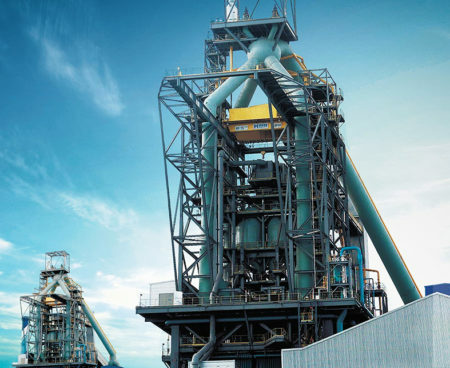 2012 marked a new chapter for Paul Wurth, with shareholders ARBED (48.1%) and Luxempart (11%) selling their shares to German group SMS – a family business dealing in the construction of facilities and equipment aimed at the steel and non-ferrous metal processing sectors. 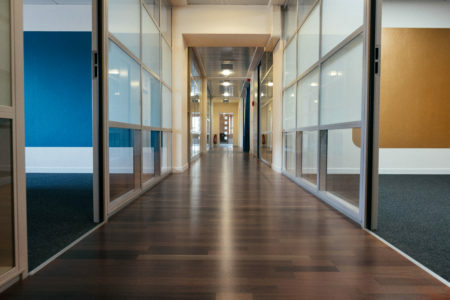 The group currently employs over 1,500 people around the world and continues to add to its technological portfolio, offering integrated solutions. 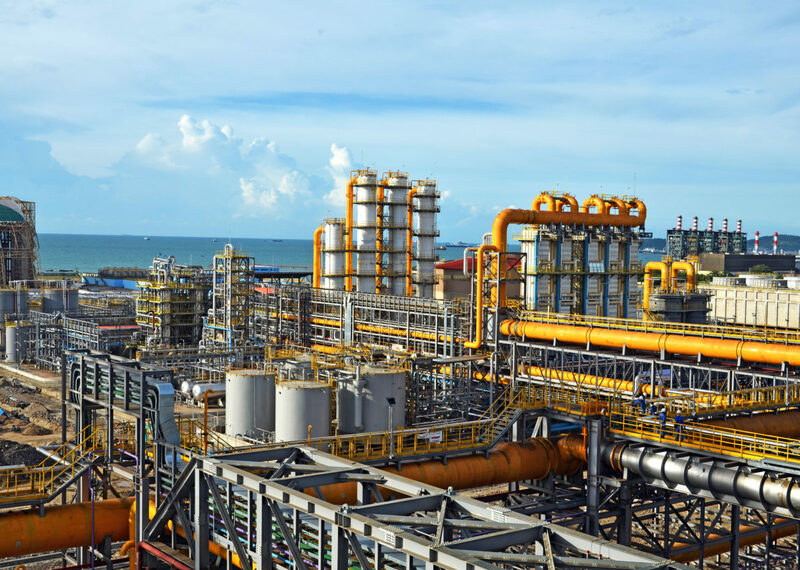 Not only in its traditional field (the steel industry) but also by diversifying its operations into other industrial sectors, such as decentralised energy production. Paul Wurth has also launched the Paul Wurth InCub – a support programme for new technological and innovative companies – in Luxembourg. The initial intake including Japanese company iSpace, one of the stakeholders in the Spaceresources project and one that has been working on developing a lunar exploration module.